and prevent a deadly fate of their own! 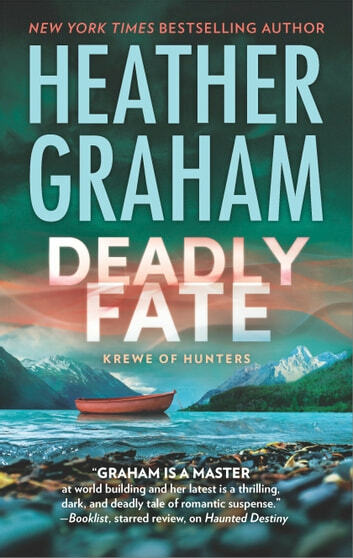 I love Heather Graham and especially the Krewe of Hunters series. This one was interesting and keeps you guessing. Edge of your seat read as per usual. 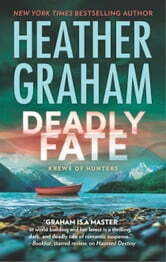 Love the way Heather brings together mysteries & those that see what others can not ie:ghost. It just works. Can't wait to read next book. I am a long time fan of H Graham's novels. This book seems to be written by someone else! The storyline was weak, streched out with inane dialogue. In no way the captivating, clever and readable story I had looked forward too. The descriptions of the story's locations really did not create the atmosphere or enhance tbe st0ryline as she has successfuly done in the past.